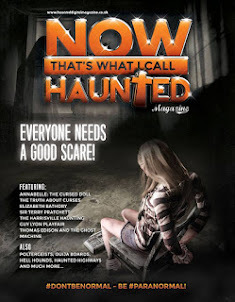 Haunted Magazine: Issue 11 - Who you gonna call?! 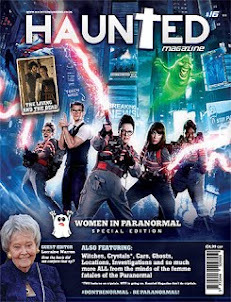 Issue 11 - Who you gonna call?! You can ask a thousand different people what they would like in a paranormal magazine and you can get a thousand different answers – “something factual”, “stuff and nonsense”, “legends of old”, “haunted locations” and the responses will go on and on, the truth is that you can’t please everyone all of the time, the doubters will dismiss the “something factual”, the serious hard-core paranormal fans will poo-poo the “stuff and nonsense” and so on. 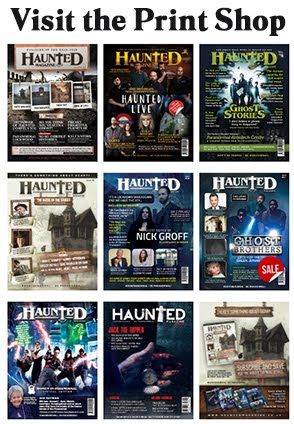 That is why Haunted Digital Magazine stretches the paranormal sector more than any other magazine of its type, there’s a little bit of something for everyone and a little bit of everything for someone. 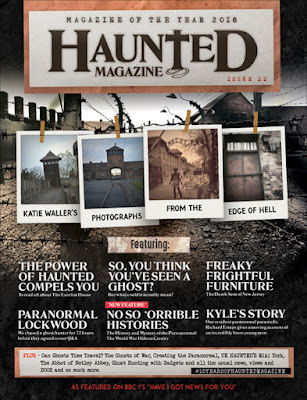 It’s something that we’ve been passionate about since we first started, yes we’re known as the jokers of the paranormal world because of the light-hearted approach but to us it’s about making a magazine that appeals to a wide variety of the paranormal public and yes we like to mix it up in the paranormal world and yes we like to have a laugh and a joke but if you strip the humour away you will see that there is sometimes a real dark and serious side to the magazine, we do respect the paranormal, we don’t profess to understand it or try to explain it and we do what we do because we want to do what we do and some of the paranormal people love what we do and understand why we do what we do. 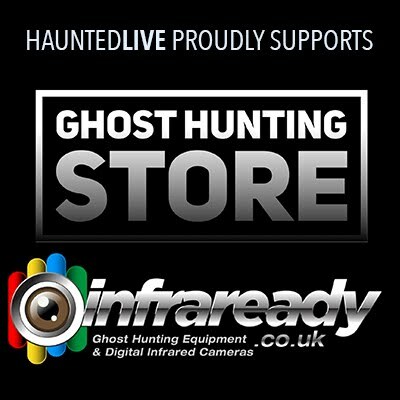 Issue 11 of Haunted Digital Magazine sees us continue in the same vein as before, quality paranormal features, often which other so called paranormal magazines would never dare or dream of featuring all backed up by a quality design that we feel is second to none. We see the design of the magazine just as important as the content as for us the two go hand in hand. 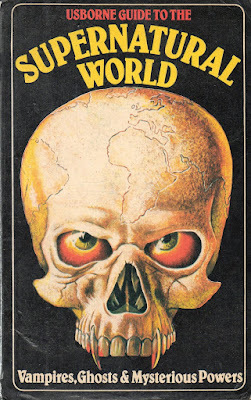 The paranormal certainly doesn’t follow one path into the murky dark forest so we don’t feel that we need to either. 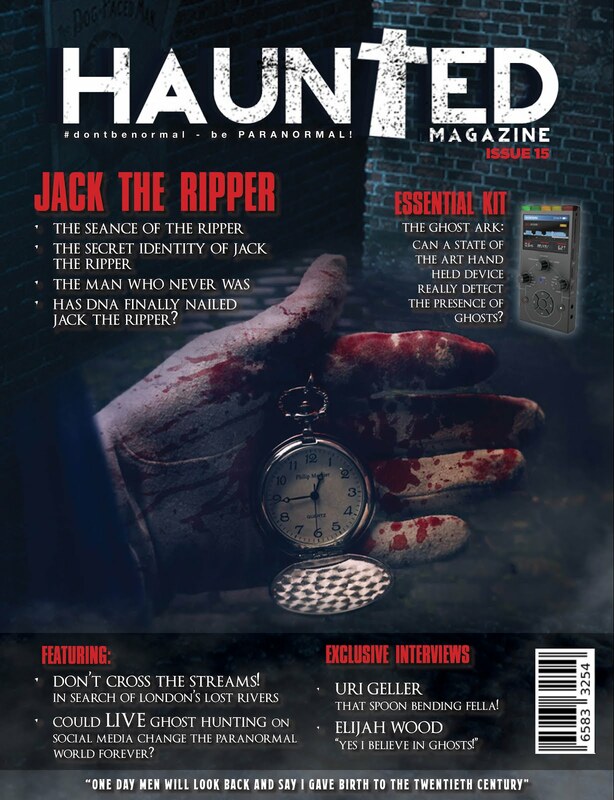 As we move ever further into a more interactive and digital era, the search and the quest of people’s interest into the paranormal is ever growing and bias we may be, Issue 11 is our best effort yet. 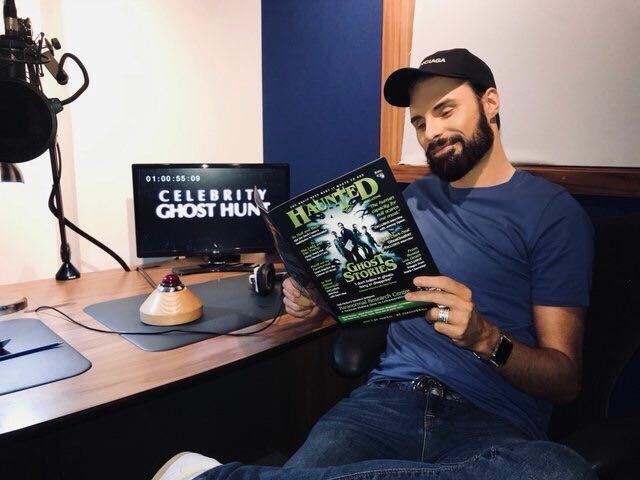 Please do enjoy the magazine because if you’re enjoying it then you can be sure that somewhere in the corner of the paranormal world we’re smiling and saying a massive “thank-you” for your continued support.